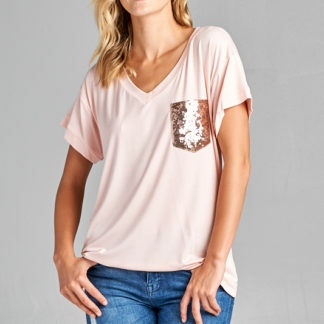 We can tell you what we love about this tee in three words – it (really) rocks! 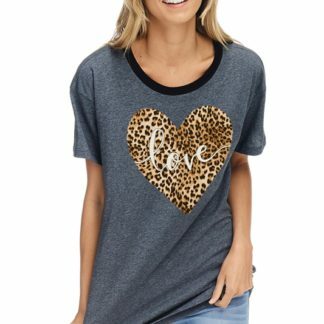 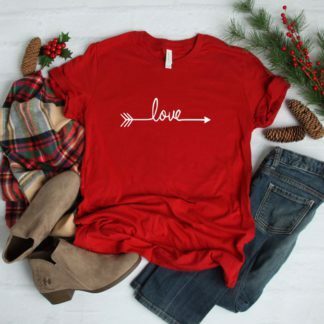 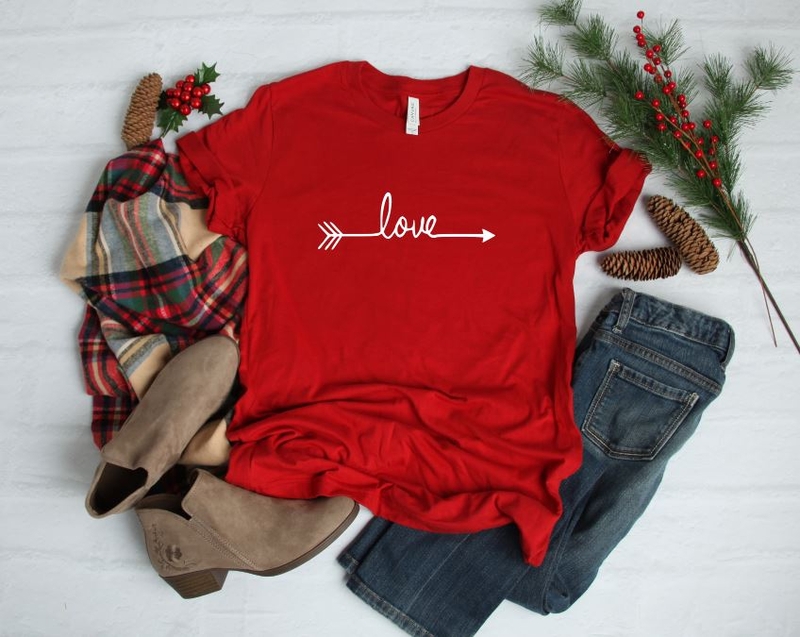 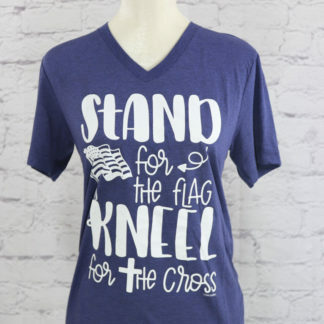 This love-arrow T-shirt is printed on a ultra soft Bella Canvas tee. 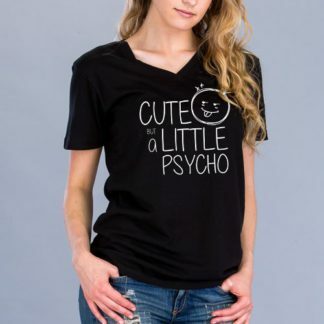 Fabric is 52% Airlume Combed Ring-spun Cotton, 48% Polyester for comfort and easy care.